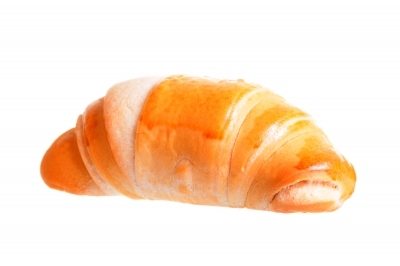 Gluten for Punishment: Why All the Hype? Even if you don’t keep up with the latest “health food” trends, you have probably seen an increasing number of products labeled “gluten-free” on your supermarket shelves. So what’s the deal? Well, it turns out that excessive consumption of gluten found in products made from wheat, barley and rye can lead to “wheat belly,” a distant cousin to beer belly, but without the suds-or the fun! 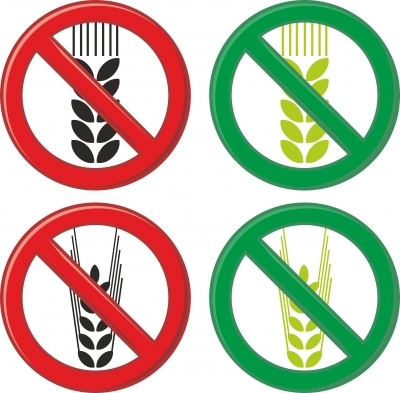 In some cases, gluten can cause celiac disease, leaky gut syndrome and inflammation. God love American ingenuity! Rather than simply forsaking foods made from wheat, rye and barley, food manufacturers have cashed in on the insanity by offering an array of products that masquerade as the original (bread, pasta, muffins, cake-you name it), and Americans are literally gobbling it up! However, just like the low-fat craze of the 90s, eating imposter foods does not lead to better health. 1.Increase your consumption of fresh whole natural organic vegetables and fruits. 2.Eat lean grass-fed organic meats, fish, poultry and eggs. 3.Limit your intake of grain-based products to one or two servings per week. 4.Shop the perimeter of the grocery store-but bypass the ice cream and pizza cases-and leave the processed food alone (if it comes in a box, can or bag, it’s processed). 5.Stop drinking soft drinks and juices of any kind. 6.Drink plain filtered water and a daily glass of red wine (mine is a really large glass)! 7. Exercise outdoors daily (a daily walk will do). And whatever you do, avoid products that try to imitate the real thing! Oat milk? Really? Nutrition knowledge is fundamental to good health, physical performance and weight management. Yet much of the information we hear about nutrition can be misleading and confusing. W.I.T.S. offers nutrition courses that can lay the foundation for your healthy lifestyle journey. Enroll in Nutritional Concepts, Sport and Exercise Nutrition, or the Certified Personal Trainer course to enhance your knowledge and understanding of this important topic. 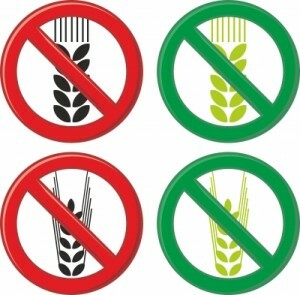 Previous post: What Are GMOs, And Why Should You Care? Next post: Stress Grenade: Is Your Client Ready to Blow?